I spend a lot of time with couples planning beautiful and meaningful ceremonies followed by perfect receptions, but most of the time I see couples not giving much consideration to the cocktail hour. 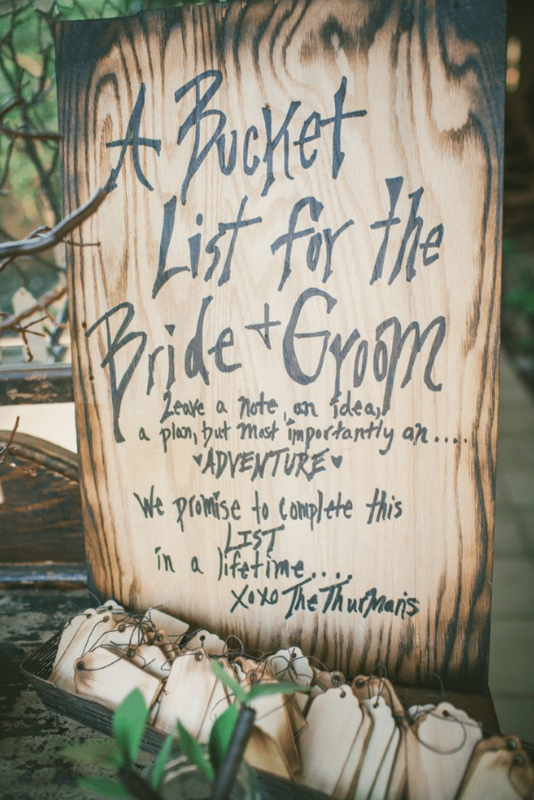 It’s important to plan how to best take care of guests between the ceremony and reception. This time is generally when the wedding party finishes up all those important photos and the vendors put the final touches on the reception room. The cocktail hour is when guests mingle with old and new friends, eat and drink a little, and basically get organized, locating any table cards before the reception begins. 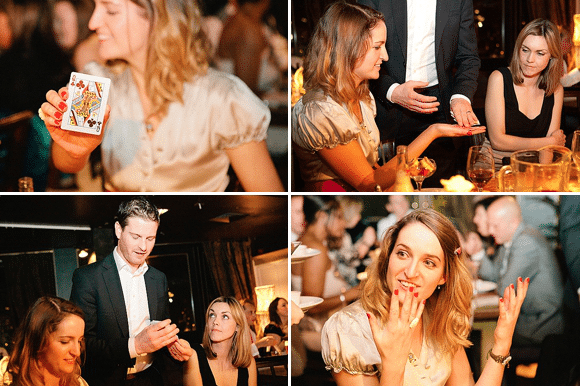 I suggest couples make the most of this little window of time by introducing the unexpected and provide their guests with a fun and interactive experience. Good upbeat music is definitely a must whether it be through a DJ or your own playlist, but acoustic performers are a fantastic way to add a little flair to your music selections. 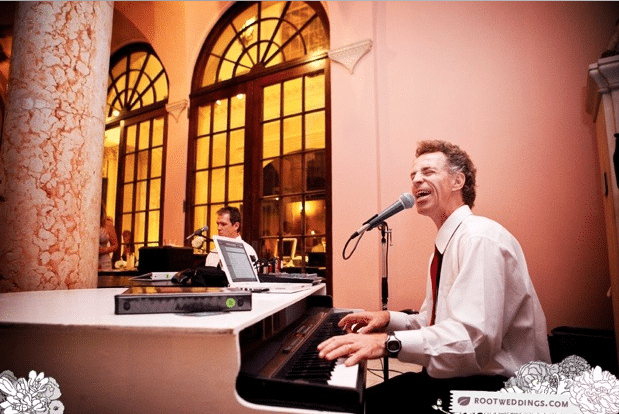 How fun would dueling piano players be for your guests to get to watch? 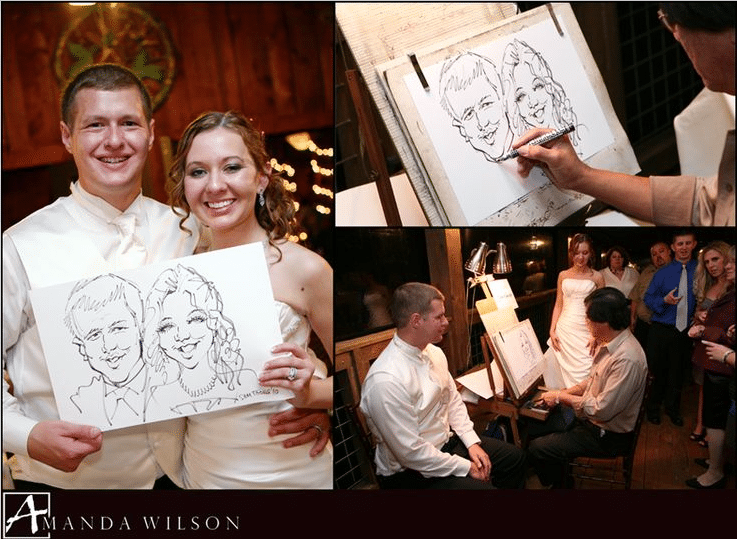 Caricature Artists are always a big hit and the sketches make great party favors. Fortune tellers are another fun experience for all. Strolling Magicians are one of my favorites. They move through the crowd stopping to perform intricate little tricks that will amaze your guests… “wait, how’d you do that?” will be heard frequently. Living statues are generally more for the artsy crowd, but who doesn’t love a human wonder to look at. Another spin on this idea is a living table directing guests to the most delectable items on the buffet or offering up a flute of champagne from a specially designed skirt. Another very different take on human art would have to be a mime. They may not be as exciting at magicians, but they can be simply mesmerizing for your guests to watch and join in on the acting. 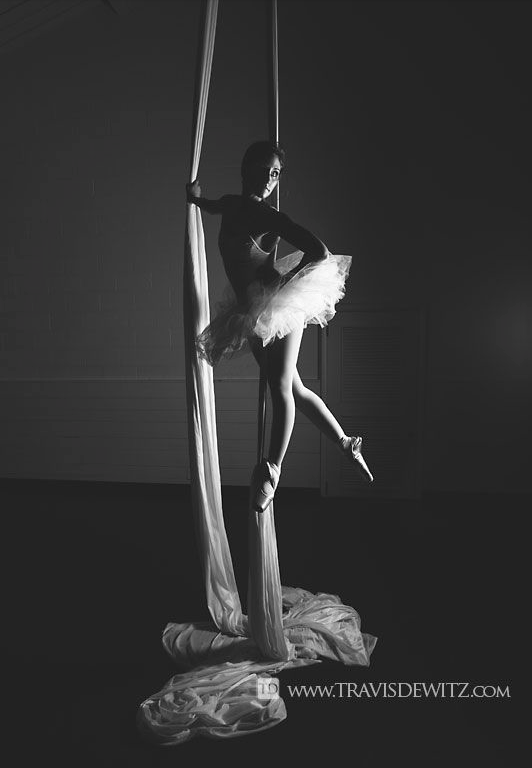 Live dancers and performers… think fire eaters, hula and belly dancers, flamenco dancers, and aerial silk performers. I recently had the beautiful Janelle Issis, local belly dancer and So You Think You Can Dance star, at one of my events. The guests absolutely loved her! Slideshows and videos are a way to welcome your guests warmly and give them a little more of your history and insight into how you and your love came to be. 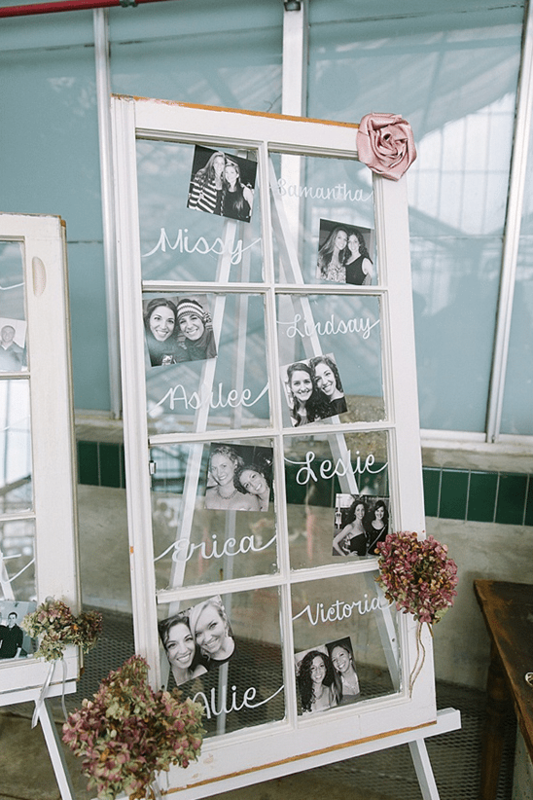 Meet the Wedding Party… a photo display of all the bridesmaids and groomsmen complete with short but fun to read bios. These displays allow your guests to learn more about the special folks who stood beside you during the ceremony as well as provide a way to cut costs by eliminating the need for wedding programs. Games… who doesn’t like a good game to play while killing some time? 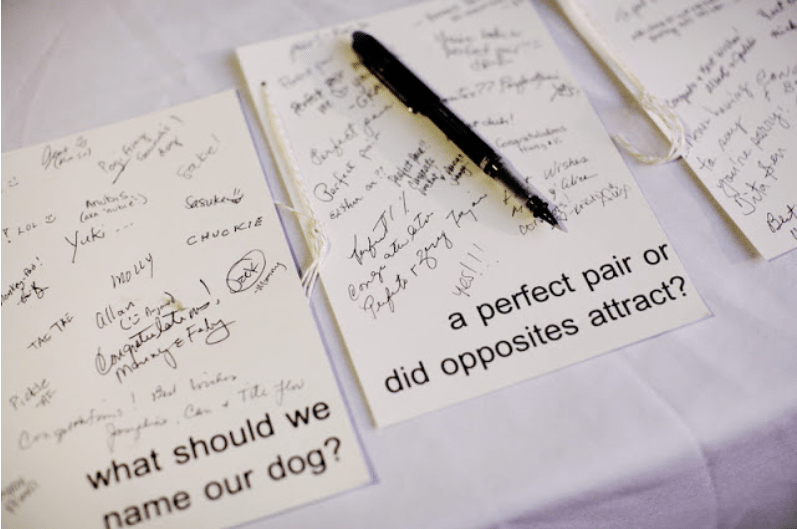 Consider trivia cards such as “Who Said It” bride and groom cards or Adlibs with advice for the couple. Date night and anniversary bucket list suggestions are always fun for guests to contribute to. 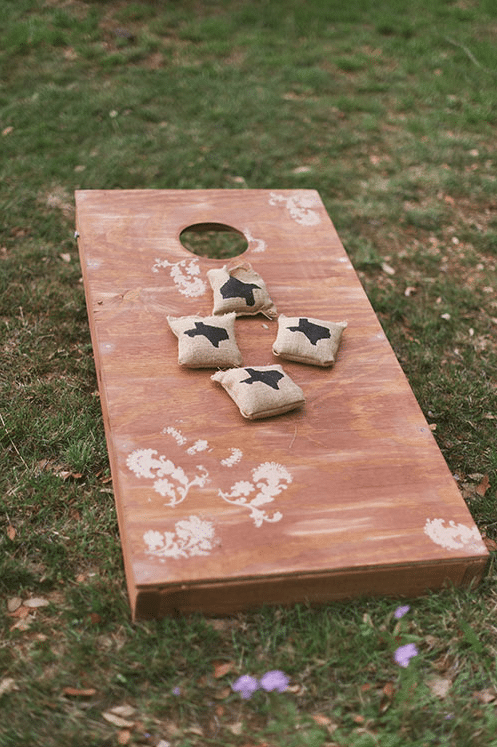 And for outdoor weddings, lawn games are perfect entertainment ideas. 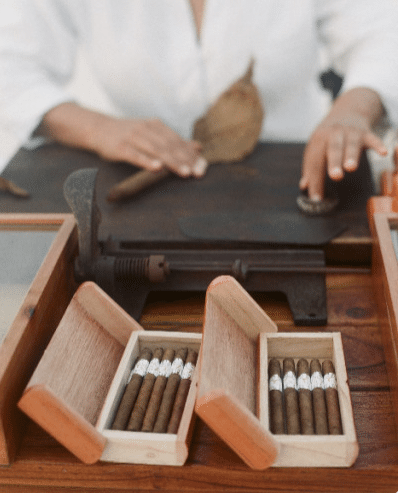 Cigar bars… guys (and gals) love watching professional rollers prepare custom smokes. Make sure to designate an outdoor area away from the main event space to not irritate your other guests. 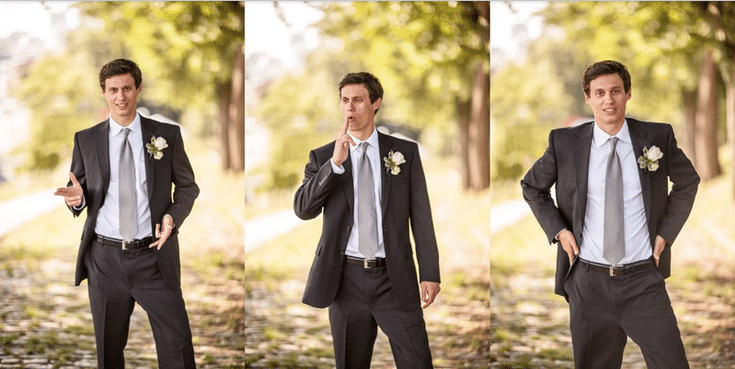 Secondary portrait photographer… photo booths are great for the silly photos, but guests will find it thoughtful of you to offer the services of a pro to snap a nice photo of them all dolled up. We’ve all had that moment when we wish we had a good photo from attending an event with our significant other. Consider providing some great wingback chairs or furnishings for this setup. Comedian… whether professional or a close friend who can rock a crowd… everybody loves to laugh! As you can see, the ideas can be endless. So get creative and add a little fun to your day!